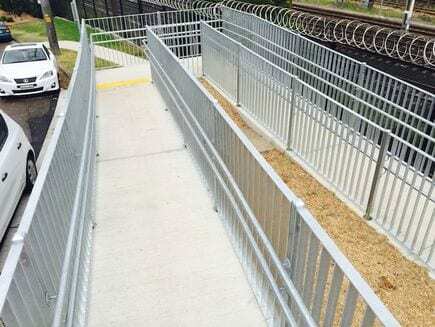 Anti-Climb System for Pedestrian Safety. 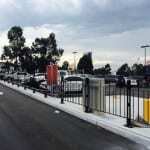 Pedestrian fencing is one of the most effective ways to ensure order and safety within a busy commercial area. It supplements other systems like traffic lights, which on their own are not always enough to prevent people from crossing the road or to deter them from walking into restricted areas. 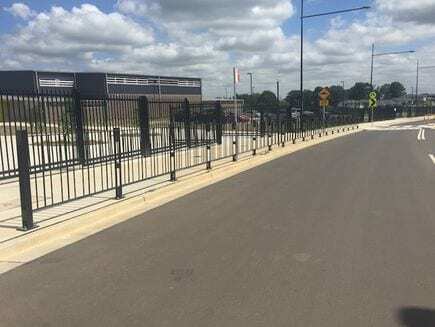 Metal Fencing Specialists offers innovative solutions to pedestrian management issues through the supply and installation of pedestrian fencing Type 1 and similar systems. 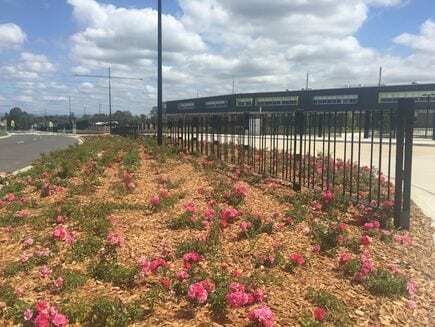 Our pedestrian fencing Type 1 is made of select materials and hot dip galvanised prior to powder coating to ensure superior durability and long-lasting finish. 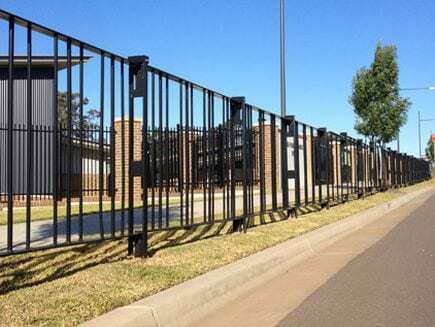 Available for in-ground or base plate installation, our pedestrian fencing products meet Australian standards of quality. 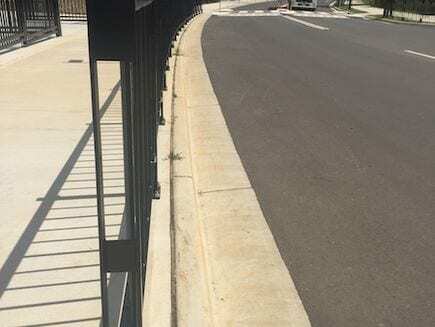 Engineered to withstand impact loads, our anti-climb pedestrian fencing system is an economical, durable, and aesthetically pleasing solution for different types of applications that require pedestrian safety. 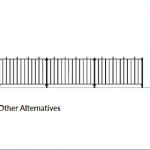 Metal Fencing Specialists supply, install and repair various kinds of pedestrian fencing systems, specifically Type 1 and Type 5. 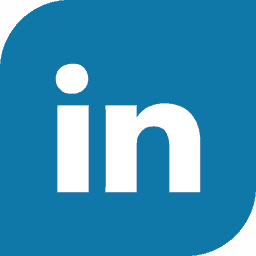 For enquiries, please contact us or call on 1300 904 284.